Leifeng and Hitomi are back in Dead or Alive 6!! Netflix working on sequel to their “Death Note” movie!! 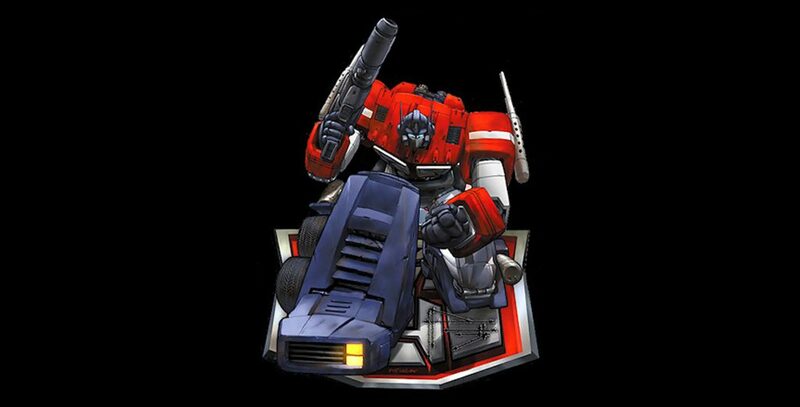 Optimus Prime got the power in Screw Attack’s DEATH BATTLE!! Oh yeah! Feel the power of this next Death Battle! The famed leader of the Autobots, Optimus Prime rolls out for battle. For millions of years, he has battled against the evil Decepticons and their leader Megatron, turning tide time and time again in the name of all that is good and just. He is incredibly strong and durable. How will he fare against the original RX-78-2 Gundam?